REMOVE SURFACE STAINS- Contains 35% Carbamide Peroxide whitening gel to break down and remove stains on the surface of the teeth from coffee, wine, soda, tea, smoking and more! 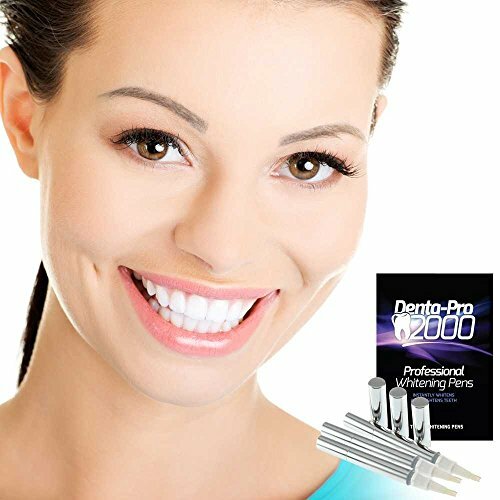 COMPACT AND PORTABLE - Remove years' worth of plaque and stains in just a few treatments! Makes it effortless to whiten your teeth at home or on-the-go. No trays, molds, dentist visits or mess to deal with! 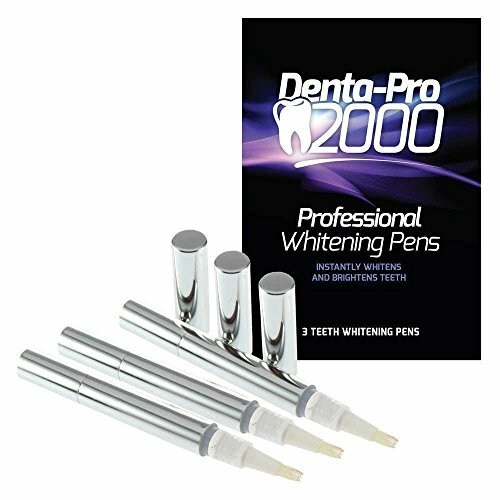 LEAKAGE PREVENTION- The whitening gel is thick to prevent leakage and the pen device uses a strong twisting mechanism to push the gel through the brush tip for each use. 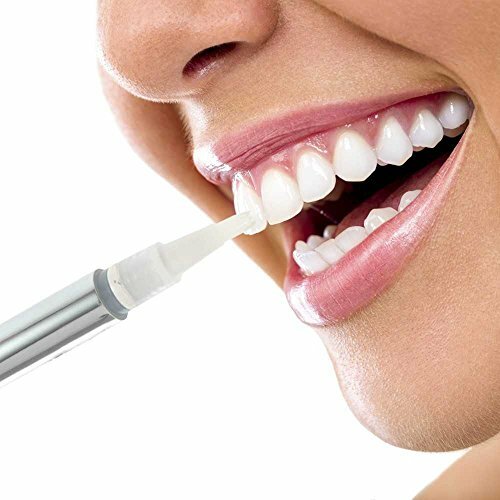 Avoid leaking whitening pen devices which cause more loss than gain. VISIBLE QUICK RESULTS- Use this pen 1-2 times per day in the comfort of your own home, at the office or on-the-go. See visible results after just a few treatments and get 4-8 shades whiter with consecutive use. 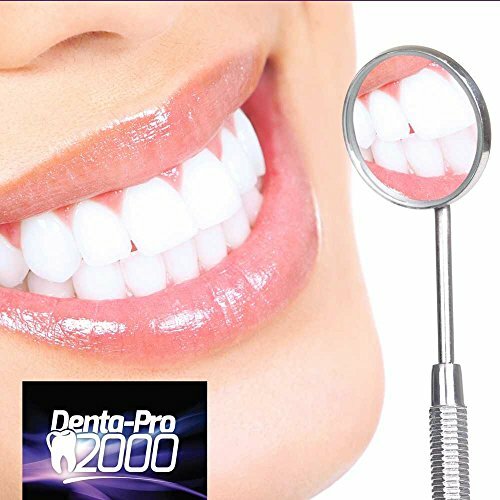 Perfect for removing years of stains or maintaining your already bright and beautiful smile!